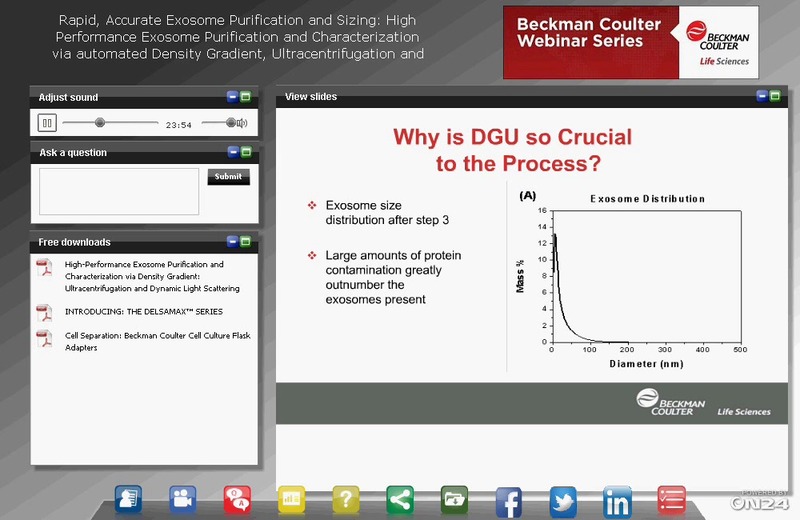 A brief visual demonstration that explains why density gradient ultracentrifugation is considered the gold standard for isolating and purifying exosomes from body fluids. Various models of exosome biogenesis have been proposed. The field however, lacks the robust mechanistic studies needed to obtain a molecular understanding of vesicle secretion. 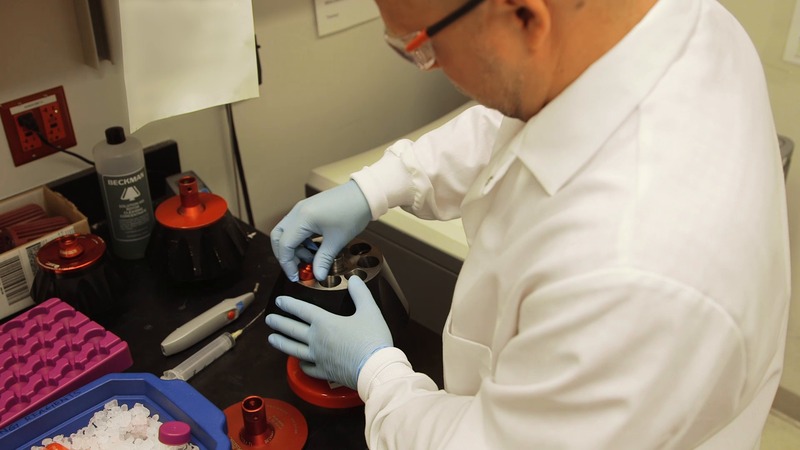 Learn how one lab has taken a cargo-based approach in which the team focuses on the cis-acting signals necessary and sufficient for the budding of specific proteins. 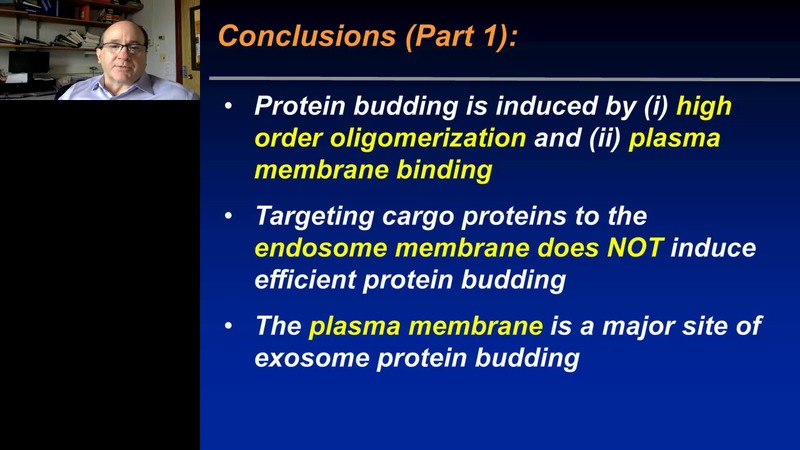 Learn from Stephen J Gould why his work supports the hypothesis that the plasma membrane is a major site of exosome budding.